From live musicians to roaming magicians, our approved entertainment and music suppliers have an act for every occasion. 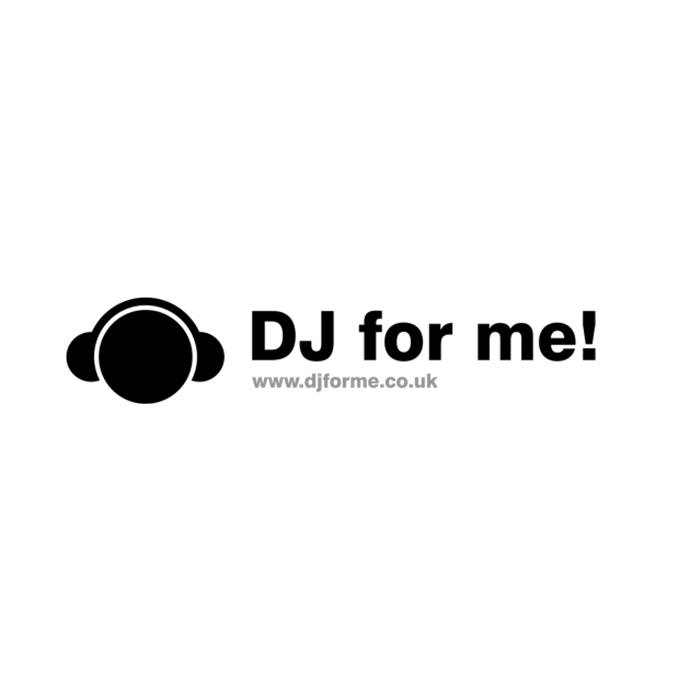 With over 20 years of experience and a strong dedicated team of experts delivering quality DJ, Lighting and Sound services in the entertainment industry, DJ For Me Events has the unique insight into what makes events work ultimately ensuring that a memorable experience is achieved regardless of the type of occasion or the size of production. Contact John Hinds for more information or a quote. LONDONSDJ.UK is a fresh, new, contemporary take on the ever-evolving 'Mobile Disco' industry. We deliver a refined and unique blend of skill, style, professionalism, and attention to detail, to a well-loved, but mostly outdated industry, through experienced/skilled DJ’s, quality sound, lighting, and production equipment, coupled with an eagerness to deliver the very best in DJ and production services. Contact Simon Cabrera for more information or for a quote. Multi award-winning DJs, bands/musicians, magicians and live entertainment for events & weddings. Full production including lighting, av dancefloors, photobooths, light up letters and staging etc also catered for. Contact Janine van den Berg for more information or a quote. 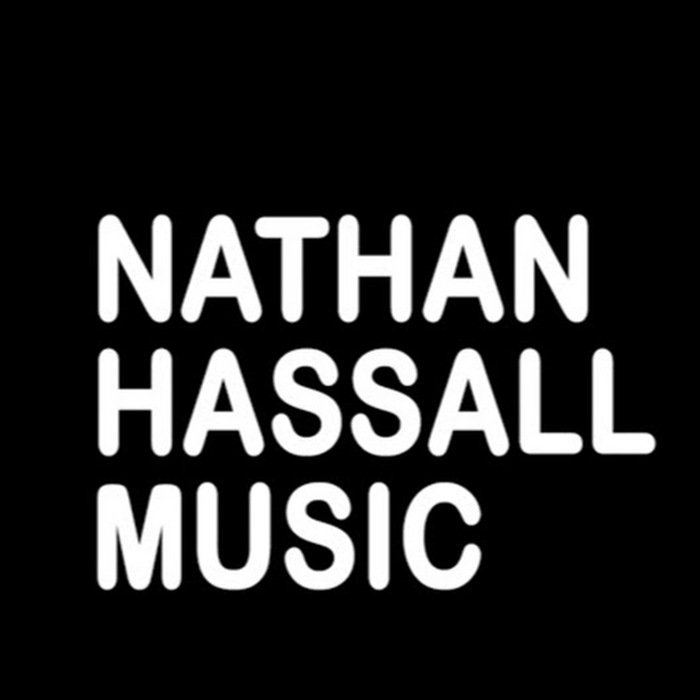 Through our unrivalled experience and knowledge Nathan Hassall Music provides the very best musicians and DJs to events, parties and weddings. Contact Nathan Hassall for more information or a quote. 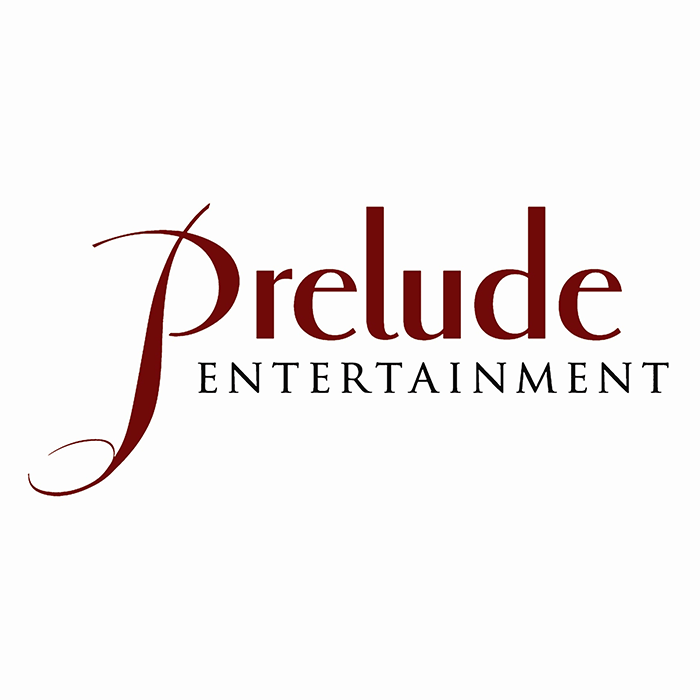 Prelude is London’s Premier Entertainment Supplier providing high class entertainment for corporate and private events at prestigious venues. 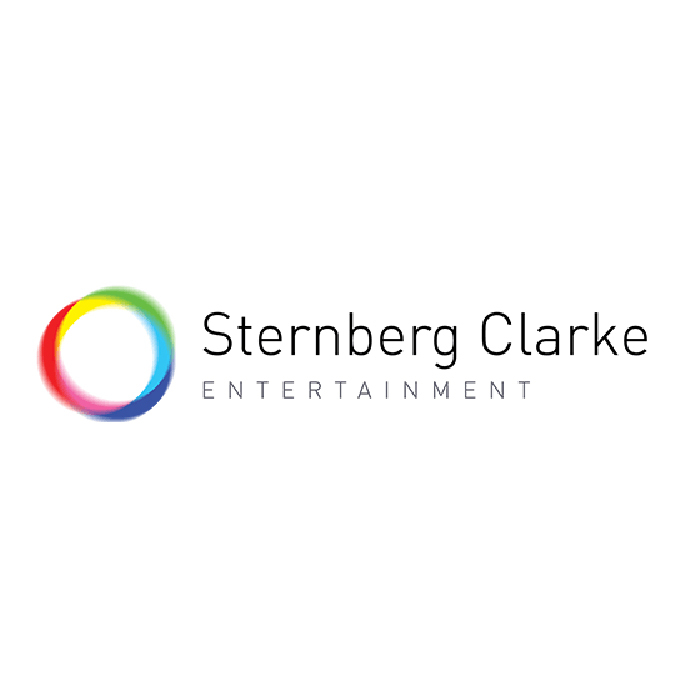 London’s leading entertainment supplier. We’re first choice for everything from magic to music, circus to cabaret and everything in between. Contact Adam Sternberg for more information or a quote.